Notice the lock beside your browser window, and the https prefix? This means that your browser is securely connected over a verified channel with GreySignal's web app platform. Our SSL provides a cryptographic protocol that allows secure communication between your computer and our platform. Do not attempt to use a GreySignal web app that does not have a lock in the menu bar, or an https prefix. Our login system ensures that your passwords are hashed and salted and nobody can access your account without knowing your password. Your passwords are not readable, even by GreySignal. The only passwords that are readable are the ones you choose for your patients and doctors. Once the password has been set, or they change it, you cannot read it again. GreySignal's Web App platform has a built in SQL Injection Protection system which monitors all queries to our databases and checks them for malicious code. We are constantly updating our protection systems to ensure our users security. 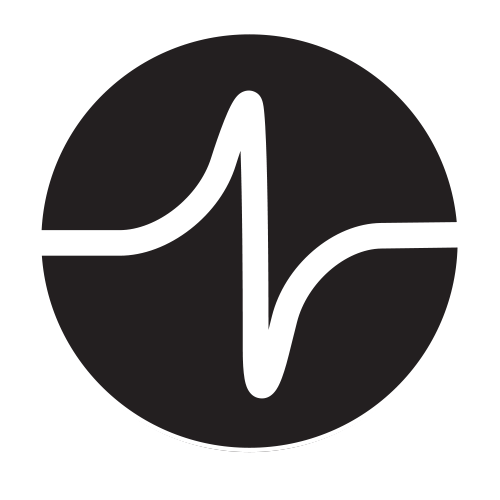 The GreySignal Heartbeat allows us to monitor browser and user activity in real time between a users computer and our platform. We are able to shut down a session and lock a user out almost instantly if we detect suspicious activity. We will never lock a user out from your application without your authorization unless the user threatens our Terms of Service.